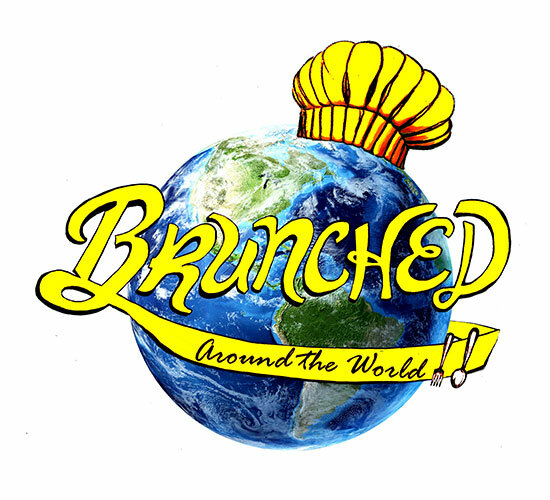 Brunched Around the World | Old Town North Community Partnership! Brunched Around the World – Old Town North Community Partnership! Brunch has become the new competitive weekend sport, but why not do brunch every day of the week? The owners of Brunched Around the World had the same idea. A collaboration of like minds and true food connoisseurs alike. From brunch to dinner and everything in between these ladies have it figured out! Brunched Around the World will serve your favorite traditional brunch dishes every day of the week with one unique twist. Each month they will feature a dish from another country. World travel is what sparked this idea and we’re loving every minute of it! With flavorful entrees like savory shrimp and grits, brioche french toast, croissant eggs benedict, and classic chicken and waffles this food truck is sure to be a hit! We can’t wait to see what country these ladies feature first. We hope you’ll join the fun as we eat our way around the world one brunch dish at a time!